Welcome to Sharper Service Solutions! We are one of the few elite service companies in Tacoma, WA that repairs LG and Samsung home appliances in warranty. Have another brand you need help with? No problem. We offer everything from fast GE appliance repair Tacoma service to quality Maytag dryer repair. We know how quickly a broken dryer or refrigerator not cooling can disrupt your day, so we offer fast appliance repair in Tacoma & the Pacific Northwest. 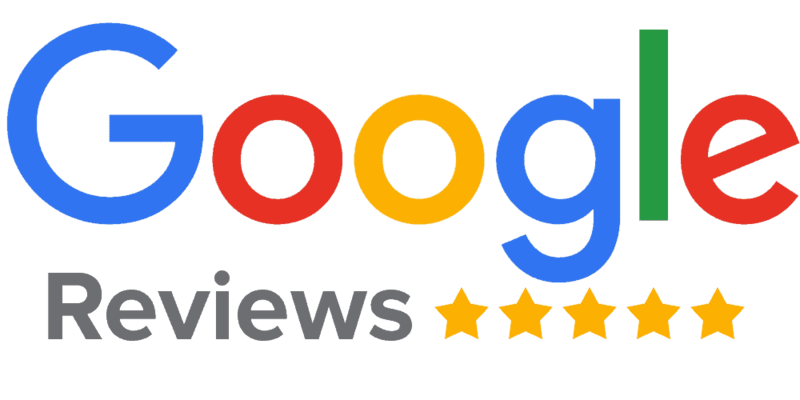 It would be an honor for us to help you get your household back in working order. Today’s appliances have become much more advanced and electronic than they used to be, making it more important than ever to choose a skilled appliance repair technician. In order to stay current on the appliance products in your home, our technicians are factory trained and attend both live & web manufacturer training sessions whenever they are available. Factory Authorized Repair in Tacoma for Whirlpool, LG & Samsung appliances!! In addition to our appliance repair expertise, our factory authorized technicians have exclusive access to manufacturer repair data and parts information—this ensures we fix your appliance right the first time. We are also factory authorized for the Whirlpool brands—Whirlpool, Maytag, KitchenAid, Jenn-Air & Amana! We have better tools and support available to us so we can provide you with more efficient and higher quality service for our Tacoma, WA clients. 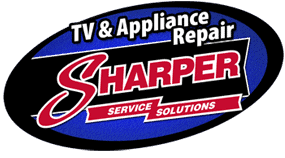 We are the area’s leader in appliance repair for major appliance brands including Whirlpool, Maytag, KitchenAid, LG, Samsung, and much more!